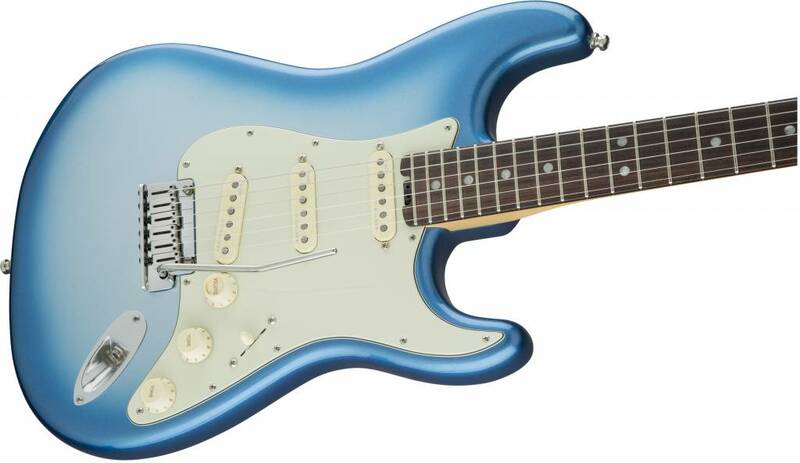 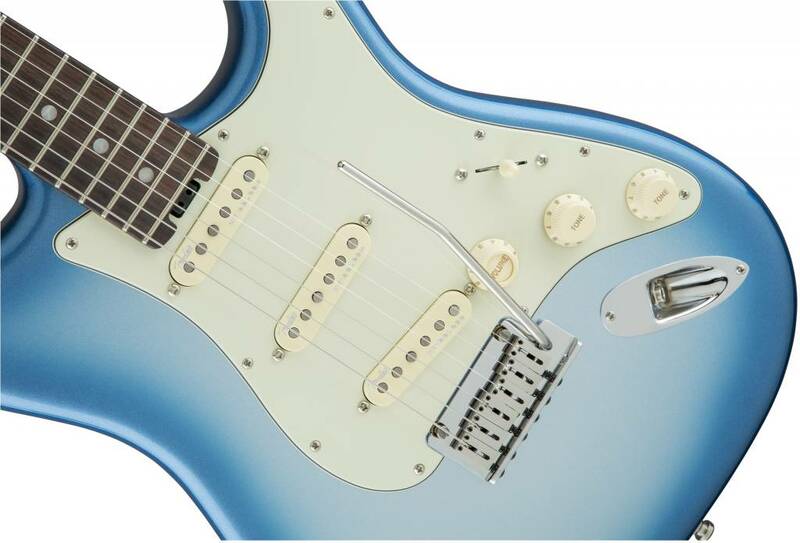 Externally the American Elite Stratocaster has Fender's timeless style, but under the hood it's an entirely new breed of guitar designed for 21st-century players who constantly push the envelope. 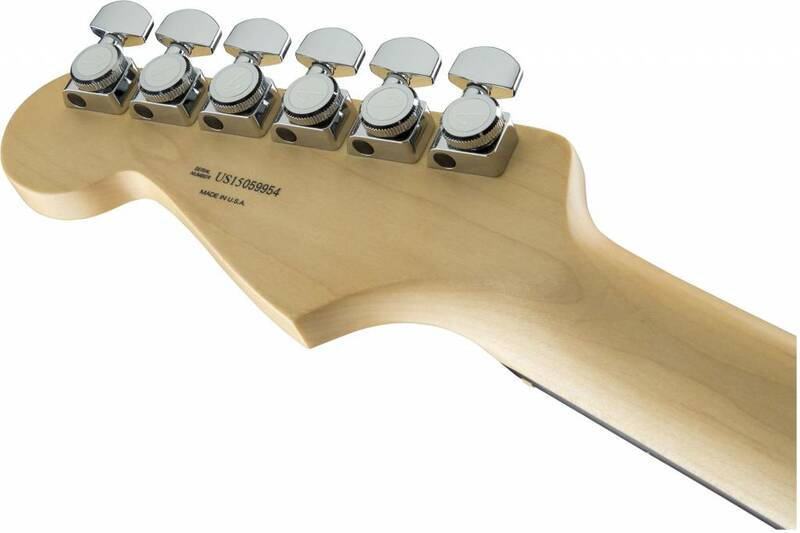 Weight (Instrument Only): 8 lbs, 4 oz. 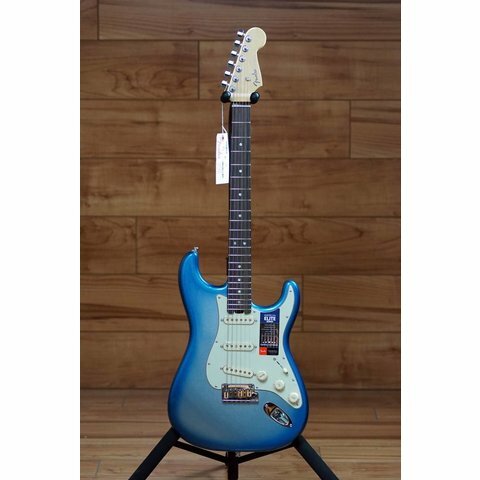 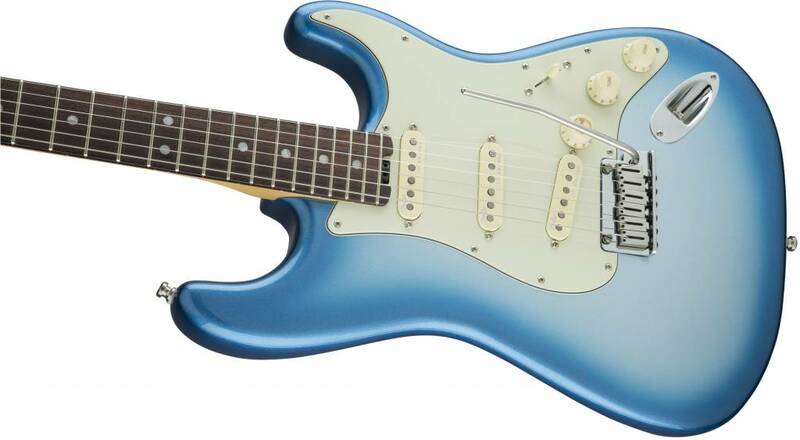 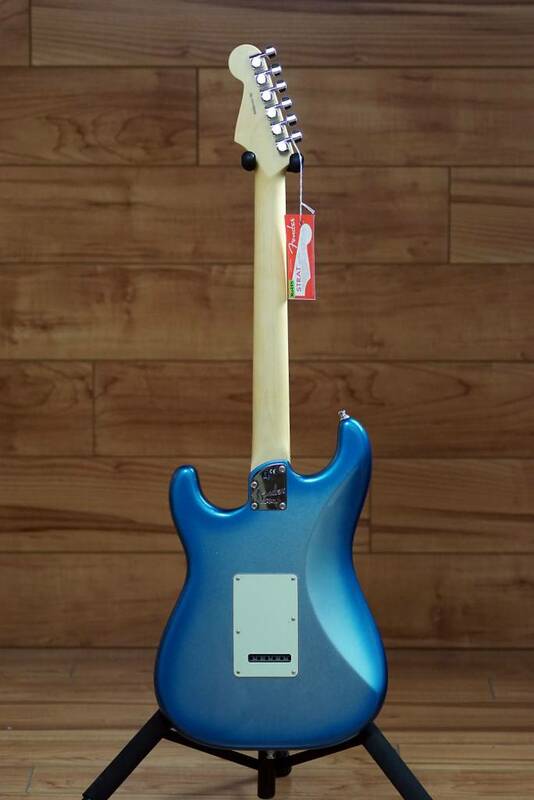 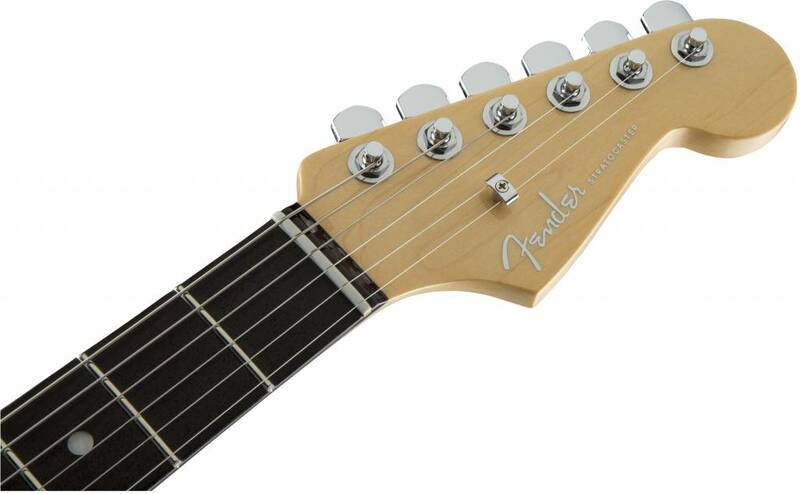 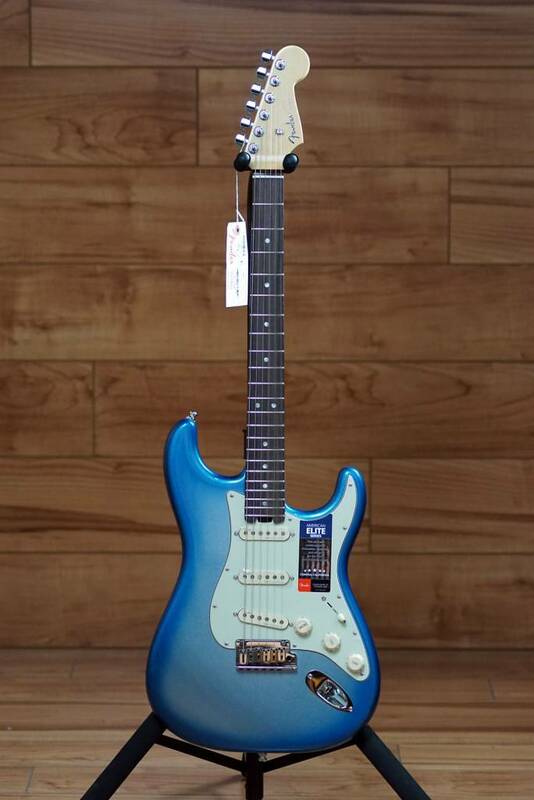 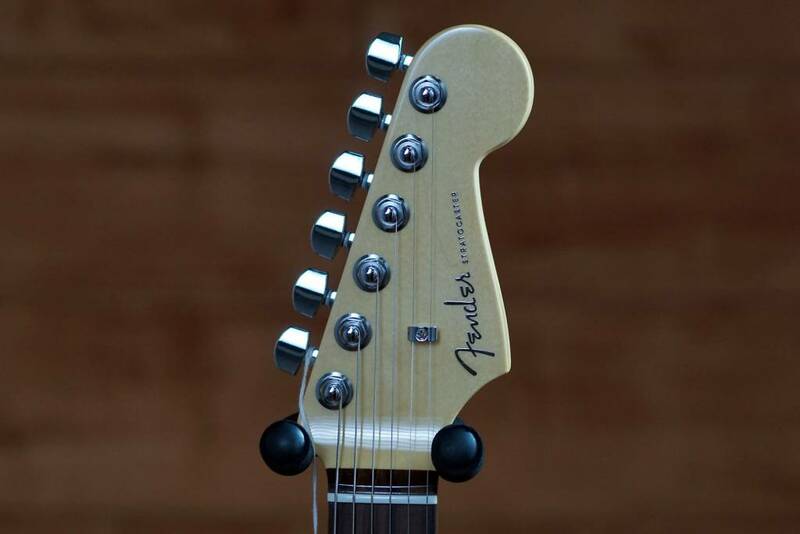 Fender is renowned for head-turning style, and this guitar is no different-from the redesigned sleek back and forearm contours that hug the player's body for an enhanced playing experience to the black chrome headstock logo and large pearloid fret markers this instrument will dazzle the audience with elegant style. 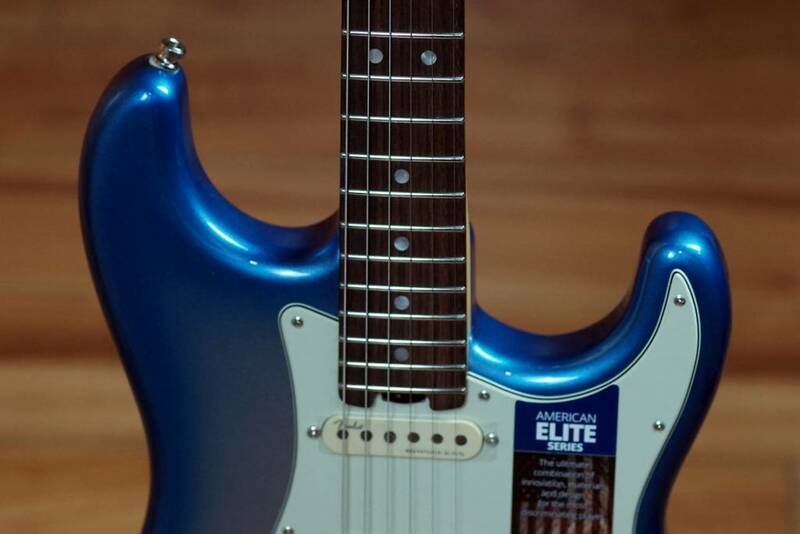 The American Elite Stratocaster is a bold new guitar for the brave new guitarist who is setting out to cross uncharted musical terrain. 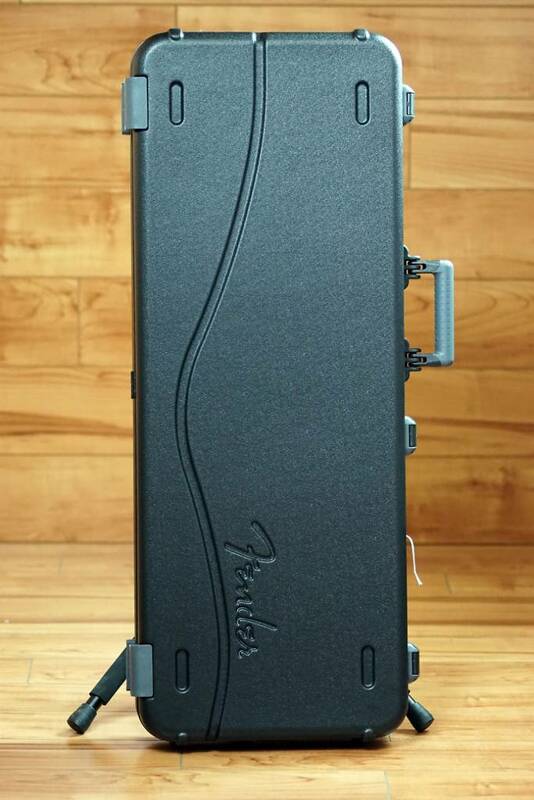 Includes a redesigned Elite Molded Case with TSA locks to provide increased protection for your cherished instrument.